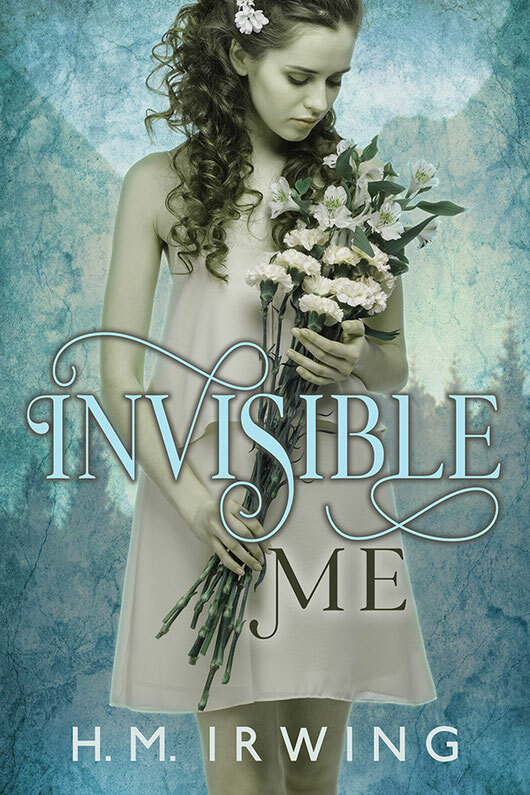 Invisible Me by H.M. Irwing is a fantasy romance about Freddie Lynch, a girl who literally turns invisible. Freddie has been fat for most of her life. She has been infatuated with her best friend’s hot cousin, Edwin Carr. She wanted to lose weight for him to notice her. She wanted to shed that weight quickly so she decided to make a concoction drink for weight loss. She literally disappeared when she had mistakenly added her dad’s work solution to her diet shake recipe. Her dad, a chemist, had gotten back from work only in time to watch her vanish completely. Edwin is a multi-millionaire, owner of the Carr Auton Industries. His fiancée’s untimely death threw his life into a downward state of depression. He is still grieving the loss of his fiancée when he encountered Freddie. Meeting her unexpectedly, Edwin is shocked by what he sees… or doesn’t see. The book follows Freddie and Edwin’s comradeship, their goal to overcome the shortcomings of her invisibility, and their feelings. I enjoyed this story of love, courage and acceptance. I was enthralled when I read the synopsis. It was something I have never read before which made me pick the book. I love the characters in this story, particularly Freddie. I think Irwing did an amazing job of making the characters real and relatable, which is difficult when you write a story centered on someone invisible. 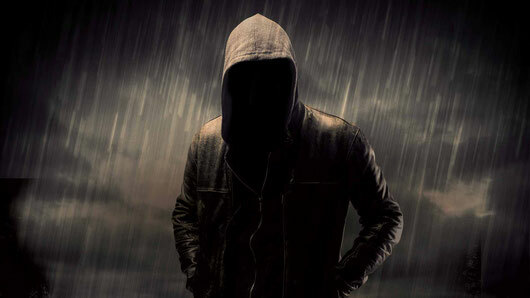 After all, no one can relate to being literally invisible, or the problems that come with it. But Irwing was able to pull it off. Instead of focusing solely on the heroine’s invisibility, she was able to draw my attention to the character’s bold and remarkable personality. She also did an incredible job of bringing the reader’s focus on the characters’ relationship, weaving in just enough sexual angst, suspense and even double entendre to keep the reader hooked until the end. The plot is easy to understand. I was immersed in Freddie and Edwin’s world. I liked following the progression of their relationship. It had all the makings of a great romantic fiction. While the novel is mainly a romance, there were enough interesting and suspenseful subplots to keep readers fixated. I rate this book 4 out of 4 stars. It is a one-of-a-kind titillating story that I was able to finish reading in one day. I would like to see a movie adaptation of this book someday. The book contains mature scenes. I would recommend this to adult readers who are looking for a romantic fantasy, with deep emotional character development. 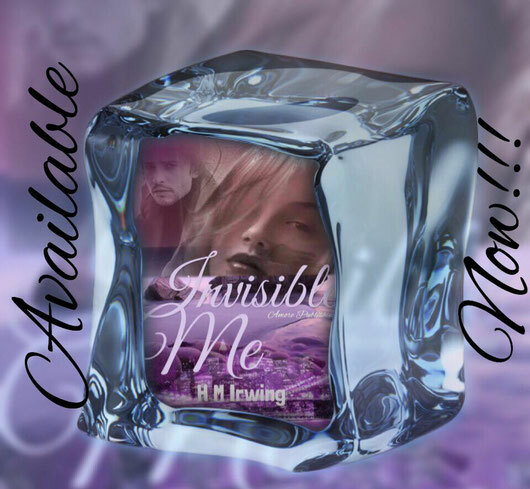 🗣SURPRISE...The wait for the HIGHLY ANTICIPATED CRITICALLY ACCLAIMED “Invisible Me” by international best selling author H.M Irwing is AVAILABLE NOW!!!! Freddie Lynch has grown up being Fatty Leech for most of her life. The one thing she had always longed for was to shed that weight. It was either that or turn invisible in the eyes of everyone around her. So, what happens when the impossible occurs? When Freddy finds herself invisible? How will true love find her now? Edwin Carr is still grieving the loss of his fiancée. Her untimely death threw his life into a downward spiral he was only just crawling out of when he encountered her. Read this romantic fantasy to discover yourself, how true love can surpass any boundaries. 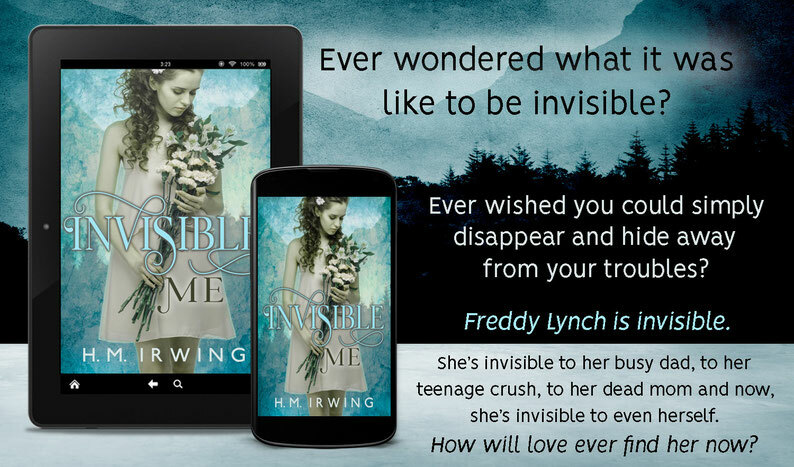 Freddie Lynch is invisible. She is invisible to her dead mom. 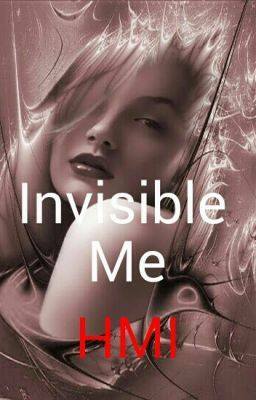 She is invisible to her dad, to her friends and to the man she had been obsessed with her whole life. So what happens when she turns invisible on even herself? Freddie Lynch had grown up being Fatty Leech for most of her life. The one thing she had always longed for was to shed that weight. It was either that or turn invisible in the eyes of everyone around her. So, what happens when the later actually occurs? What does Edwin have to offer that was so irresistible to her?